Many people would still argue and classify WordPress as blogging platform. In a way it is true, but throughout past few years, WordPress has evolved into a fully functioning content management system. Since WordPress is an open source platform, many developers around the world have contributed a lot to lift WordPress to the state where it is today. 22.5% of all websites on the Internet use WordPress as their main web developing platform. With variety of plug-ins and other WordPress applications, this platform has come a long journey providing its valuable and flexible service to developers all over the world. My Cheap Web Design develops cheap websites exclusively in WordPress – the world’s most famous open-source blogging and Content Management System (CMS). 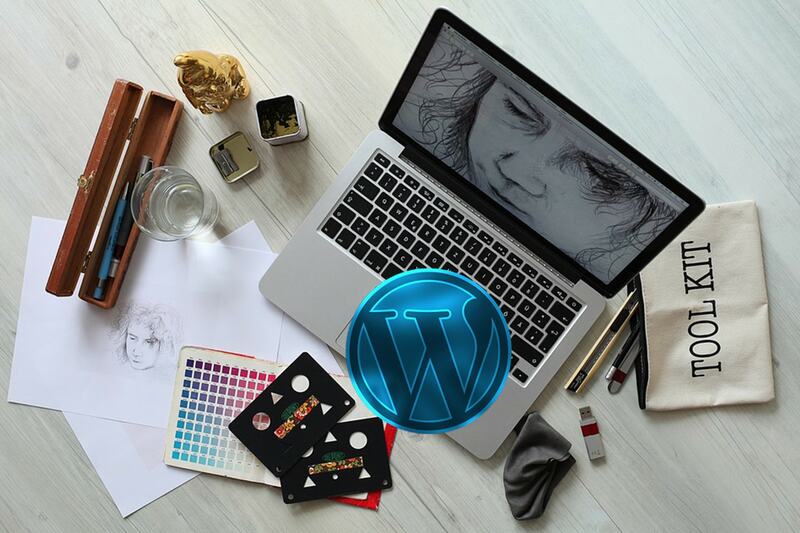 WordPress offers thousands of advanced elements such as parallax, image gallery, blog sections, and social media sharing, revolution sliders and many more that use to design cheap WordPress websites. Web designers tent to use WordPress due to its simplicity and easy to maintain and control the website. The built in templates are popular among web designers. On the other hand, many customers prefer to have a cheap WordPress website as they will be able to maintain their own website using back end login. Installation of Wordpress is pretty easy. All the cheap WordPress website templates provide video walkthroughs and documentations to support. Those videos are really helpful to get an idea how to use WordPress templates. 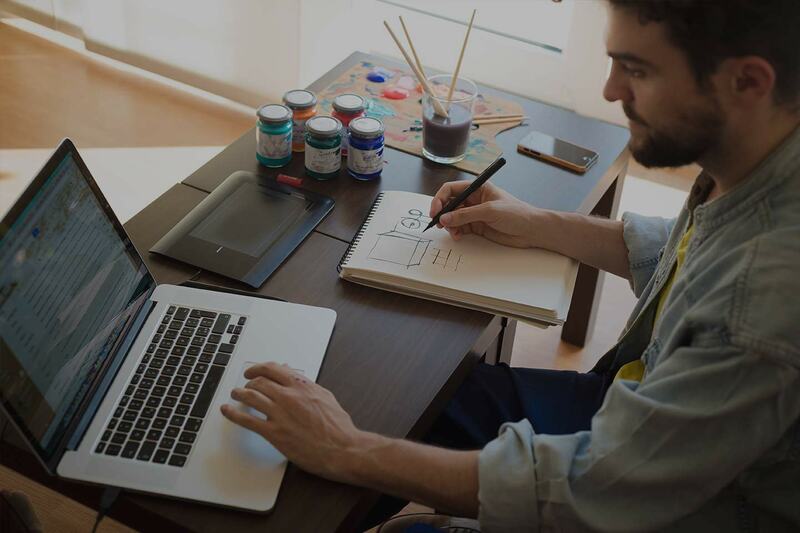 The free and quick support from plugins and templates developers has encourage web designers and developers to use WordPress design cheap websites. Even if you are new to web design, WordPress will give you the opportunity to learn fast. Even though, Wordpress is a blogging platform, over the past few years it has been able to lift up them as an ecommerce platform. Basically, the Woo commerce plugin has been popular as ecommerce development. Unlike other ecommerce platform, Woo commerce plugin is easy to use and easy to install. Woo commerce plugin contains all the requirements that need to run a online store. For instant, inventory management, product maintaining, secure payment such as Paypal, and notification are the main features you can get with woo commerce. The Woocommerce default payment gateway is paypal. However, if you wish to any other payment gateways, the woocommerce support them as well. Wordpress can be identified as a multipurpose platform. You can use Wordpress as a cheap websites, Ecommerce or online shop, logging website and finally as a content management system. At My Cheap Web Design, We have used Wordpress to develop many cheap websites for different purposes. Wordpress plugins have made onsite search engine optimization easier than ever before. When reducing the loading speed, there are special plugin that you can use without any hassle. Unlike, HTML, you do not have to manually optimize images, minimize CSS, combine JS files or other necessary files. Therefore, cheap Wordpress website design has become famous among not only business owners but also web design companies. WordPress is an open source web design platform that you can use to create a highly functional website or blog. WordPress is both free and user friendly at the same time. It is considered as a simple, powerful and flexible website design platform. Also, it can save a lot of time and efforts for web designers. Being a very reliable Vancouver Web Design Company, We are ready to build stunningly beautiful WordPress website for you. My Cheap Web Design is a Vancouver based web design and development company. We are proud to develop websites on platforms such as WordPress. Please contact us to develop your WordPress website for your business.